Once again Capcom revisits the yesteryear of gaming with a plethora of arcade classics that were the backbone of modern gaming. Apart from compiling these 20 classics onto one accessible CD, Capcom have also included a variety of extras and unlockable goodies to ensure hours upon hours of gameplay. 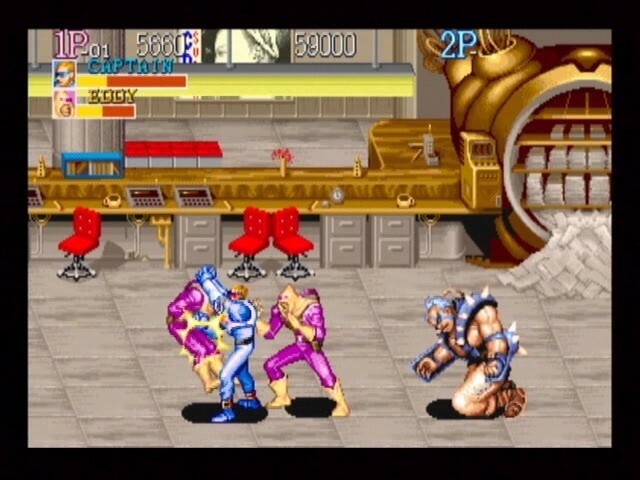 The games that are included in this collection include 1941, Avengers, Black Tiger, Block Block, Captain Commando, Eco Fighters, King of Dragons, Knights of the Round, Last Duel, Magic Sword, Mega Twins, Quiz & Dragons, Side Arms, Street Fighter, Strider, Super Street Fighter II Turbo, The Speed Rumbler, Three Wonders, Tiger Road, and Varth. Needless to say, there is definitely something for everyone in this compilation with Knights of the Round and Three Wonders my personal two favourites. Sure, you can download these ROMS from the internet but it's not the same playing it on your PC and nothing beats the Sony DualShock controller which translates the gameplay to the PlayStation 2 perfectly without fiddling with settings or control schemes. Another aspect of this collection is that all the games are arcade perfect without any issues whatsoever, thanks for the emulation. Graphically, these games were state-of-the-art in their time with some of these titles still retaining their glory. 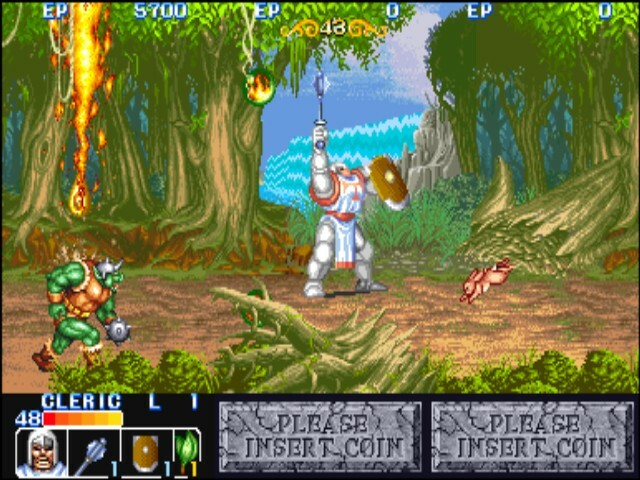 Games such as Strider and Magic Sword hold up quite well with their detailed background and well animated sprites. Unfortunately some of the other titles are a little dated with their simplistic graphics but either way, the games are all still 100% playable that would be enjoyed by most gamers. The developers have even included 480p support for PlayStation 2 owners that truly mimic that original arcade quality with crisp and sharp graphics. Soundwise, the games feature the best that era had to offer with MIDI music and short sound clips giving the gamer of the time a chance to escape the world of the 80's and 90's. Sure, it won't win any awards but hearing the sounds of Street Fighter or the theme of the Three Wonders and one cannot help but smile at all those precious memories once again coming to the surface. 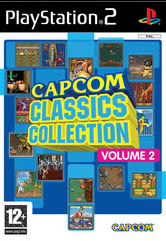 In conclusion, Capcom Classics Collection Volume 2 is definitely worth the admission price and if gamers are keen in completing ALL the games, there will be literally months and months of gameplay. Match that with some great Capcom extras such as tutorials, secrets, concept art, cheat codes and a whole lot more, this is one title that comes recommended to gamers of all ages!